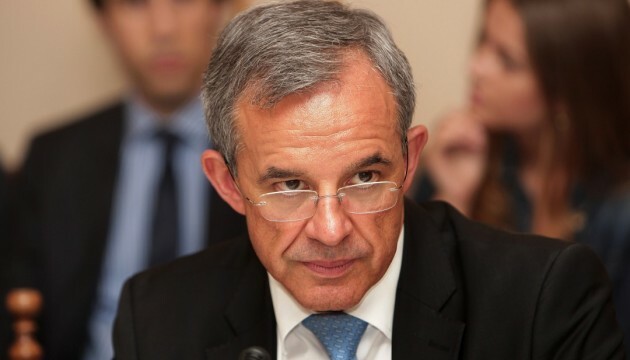 Ukrainian sanctions against the president of the Franco-Russian Dialogue Association, Thierry Mariani, are associated with his recent visit to the Crimea during the five-year anniversary of the reunification of the peninsula with Russia, United Russia’s deputy member of the United States faction Elena Panina told Duma TV . “Of course, these sanctions are related to the fact that he (Mariani. – approx. Ed.) Was on the fifth anniversary (the reunification of the Crimea with the Russian Federation. – Approx. Ed. ),” Said Elena Panina. The deputy recalled that exactly the same scenario as now Ukraine, a number of European countries acted several years ago. “Before that, in the same way, European countries imposed sanctions against the French parliamentarians who visited Crimea in 2015, then imposed sanctions against the Italian parliamentarians who visited Crimea. (…) Everything is connected with this, but I think that we will survive and they will survive – our colleagues from parliaments of other countries, ”added Elena Panina.